It’s official, again. Black Hide Steakhouse by Gambaro is Australia’s Best Steak Restaurant after being awarded Best Steak Restaurant at the 2016 National Savour Australia™ Restaurant & Catering Awards for Excellence. 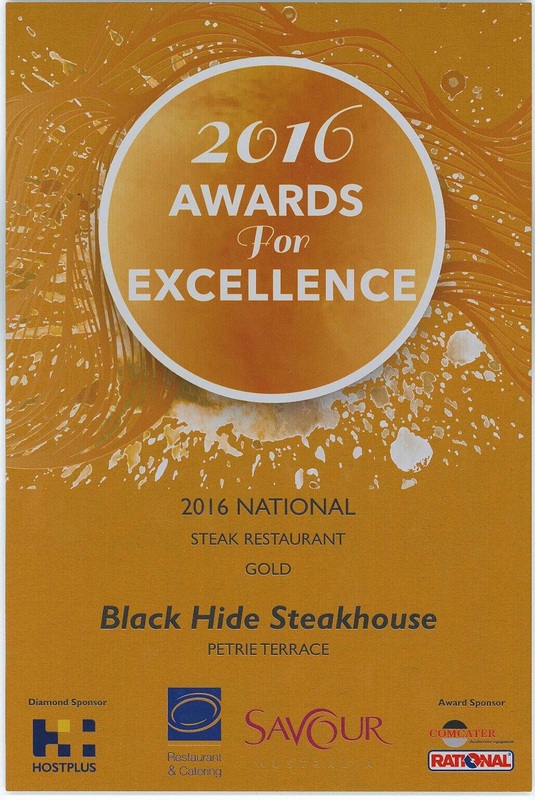 Black Hide has now won the national title 2 out of the 3 years since the restaurant opened its doors. R&CA’s Awards for Excellence program provides deserved recognition to those restaurants and caterers that excel in their field. The 2016 National Awards For Excellence winners were announced on 24 October at Four Points by Sheraton, Darling Harbour.  Black Hide Steakhouse opened in 2013 as the sister restaurant to the iconic Gambaro Seafood Restaurant. Within this time Black Hide Steakhouse by Gambaro has been awarded the QLD Restaurant and Catering Best Steak Restaurant for the last 3 consecutive years, as well as a Chef Hat for the last 3 consecutive years. And in 2014 Black Hide won Brisbane’s Restaurant of the Year Award. Black Hide proudly serves its guests Stanbroke Beef exclusively. The Gambaro Group which includes the luxury boutique Gambaro Hotel Brisbane, are delighted to be able to offer their hotel guests two amazing award winning restaurants as dining options, adding a unique and complete 5 star experience to their stay in Brisbane. Gambaro Group are committed to continuing to provide great food and great service across all aspects of their business and look forward to welcoming new and regular customers over the coming months to help celebrate such an amazing win. To experience Australia’s Best Steak Restaurant for yourself, make a reservation online or call 07 3369 9500.